It's time once again for the Toronto International Film Festival! The big Canadian fest kicks off Thursday and we've got a few days of previews in store for the Screen Anarchy faithful. These are just a few of the over 275 films playing, so really it's barely scratching the surface. Let us know what you're excited to check out in the comments! 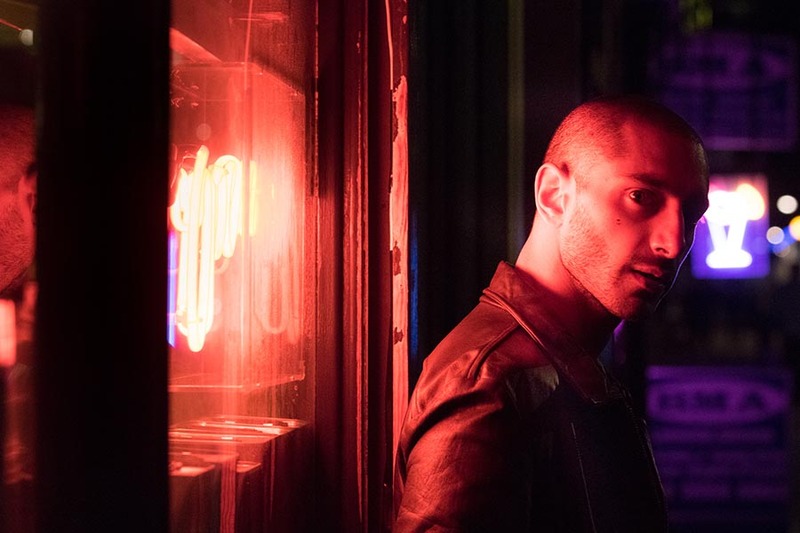 Riz Ahmed follows up his hit turn in HBO's The Night Of with this modern private eye story set in London and directed by Dredd director Pete Travis. 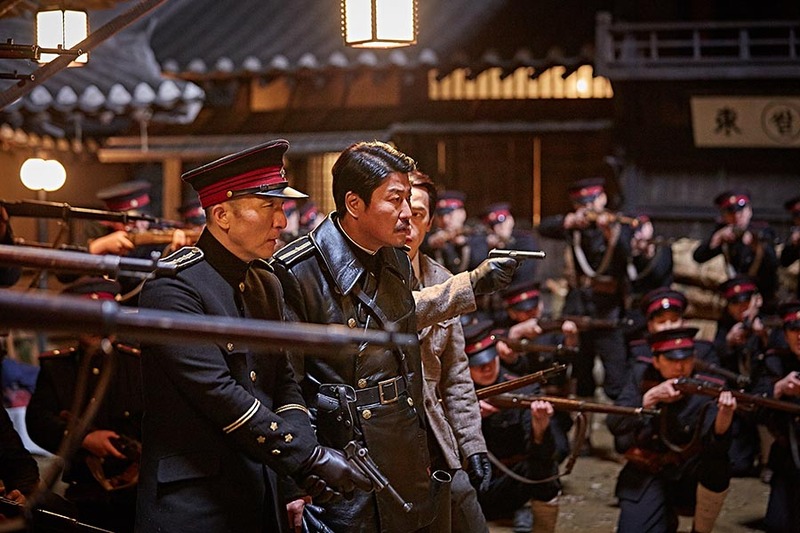 I Saw the Devil/The Good the Bad and the Weird's Kim Jee-woon's latest is this espionage thriller set in 1920s Japan-occupied Korea. In his Venice review, Pierce calls it mesmerizing. Denis Villeneuve has catapulted to the top of Hollywood's list of directors that can pull off both drama and action with aplomb. Last year's Sicario was a runaway fave and this year the director turns his attention in a decidedly more sci-fi direction. This film stars Amy Adams, Jeremy Renner, Forest Whitaker, and Michael Stuhlbarg in an exploration of what happens when a mysterious spaceship lands on Earth. 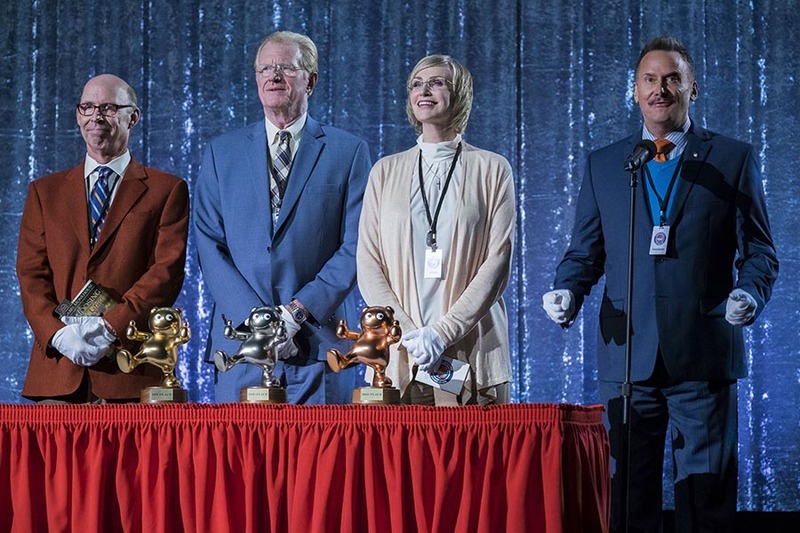 It's been a solid decade since Christopher Guest's last mockumentary For Your Consideration. Well, the wait is over with the TIFF world premiere of Mascots. Most of the gang is back, including Jennifer Coolidge, Jane Lynch, Fred Willard, Parker Posey, Bob Balaban, Harry Shearer, and Ed Begley Jr. You can just as surely guess the subject as the amount of fun to be had. 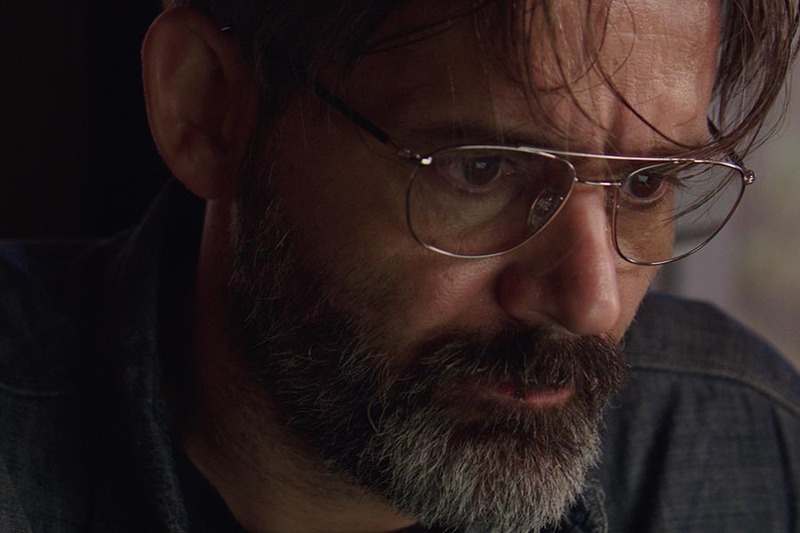 Baltasar Kormákur has had a supremely interesting career with big budget Hollywood films such as Everest and 2 Guns, along with more modestly priced Icelandic affairs such as The Deep. His latest is of the latter type, following an Icelandic father and daughter wrapped up in crime. The film stars Kormákur himself. Jeff Nichols may just hold the title as the hipster's favorite director but his latest looks decidedly more down the middle than films such as Take Shelter and Mud. This one stars Joel Edgerton and Ruth Negga as an interracial couple who challenge the draconian laws of the 1960s. Nick Kroll and Michael Shannon show up in support. Damien Chazelle set the film world ablaze when 2014's Whiplash announced his arrival and won three Oscars in the process (Supporting Actor J.K. Simmons, Editing, and Sound Mixing) along with noms for Best Pic and Adapted Screenplay. 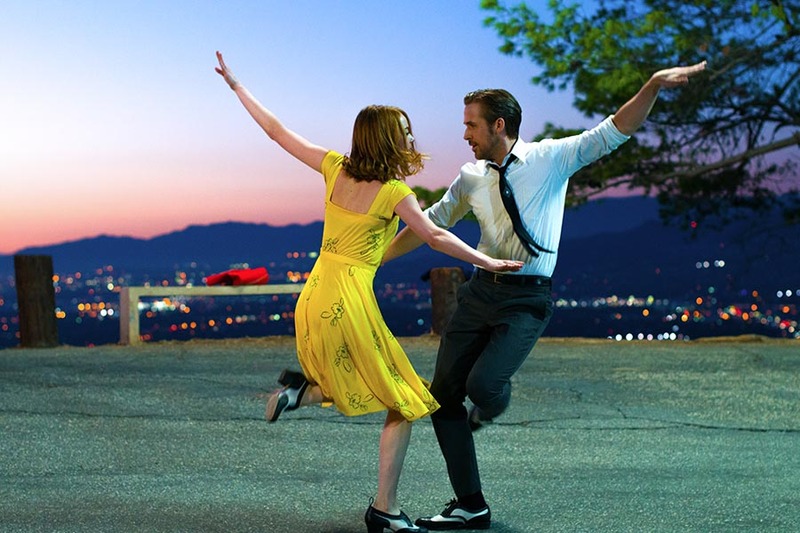 His much anticipated follow-up is this modern day Hollywood musical that stars Ryan Gosling, Emma Stone, John Legend, and Rosemarie DeWitt. The Adjustment Bureau director George Nolfi tells this story of the birth of the legend that is Bruce Lee. The film is a dramatization of Lee's 1964 San Francisco bout with Wong Jack Man that announced Lee as a Kung Fu powerhouse. Philip Ng plays the Dragon and Billy Magnussen co-stars. Tom Ford waited six long years to follow-up his critically acclaimed debut A Single Man. Early word out of Venice has been extremely positive. It's easy to see why, with a cast that includes Amy Adams, Jake Gyllenhaal, Michael Shannon, Aaron Taylor-Johnson, Isla Fisher, Karl Glusman, Armie Hammer, Laura Linney, Andrea Riseborough, and Michael Sheen. Director Lee Sang-Il impressed a few years back with his Japanese remake of Clint Eastwood's Unforgiven. His latest stars Watanabe Ken and Miyazaki Aoi in an ensemble thriller circulating around a murder.